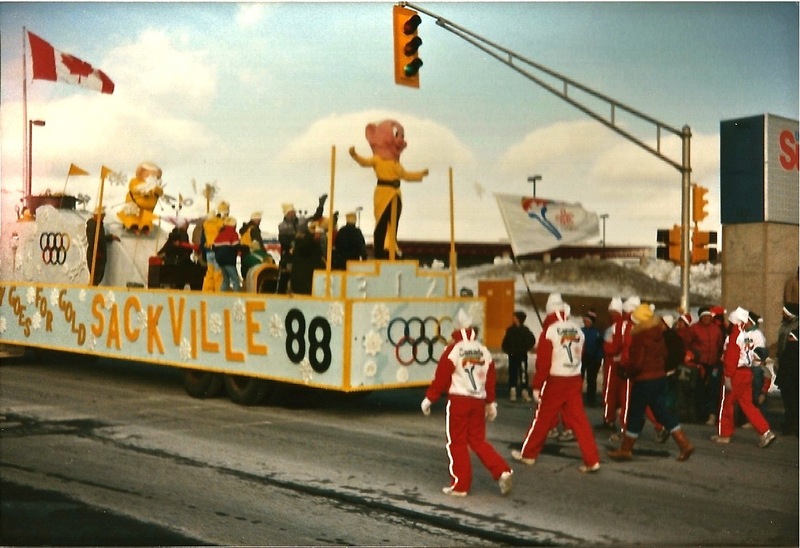 Good News Sackville- Winter Carnival 2015, What Do You Think? I have been a bit slack in promoting #GoodNewsSackville of late but this gem is just too good to not to share. 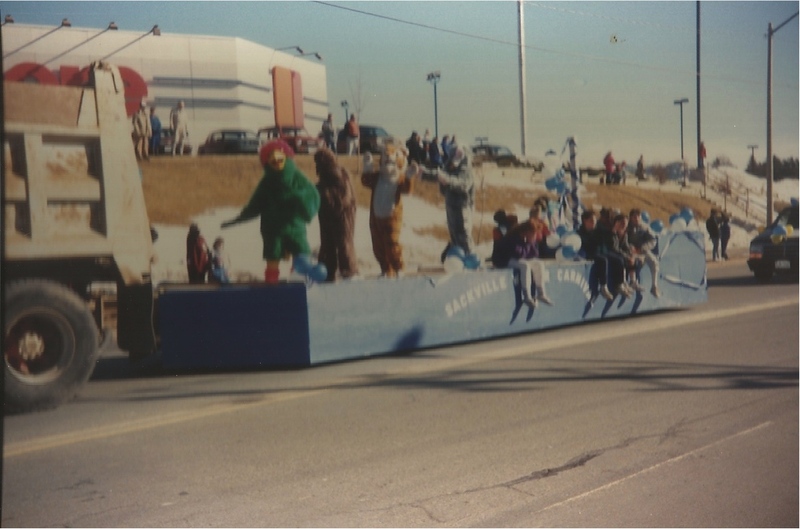 Anyone who grew up here in Sackville during the 70’s and 80’s will likely remember the massive winter carnival that we used to throw. If you are feeling a little foggy on the whole thing maybe these photos will help jog your memory. Dinosaurs on Ice! Who Wouldn’t Like That? 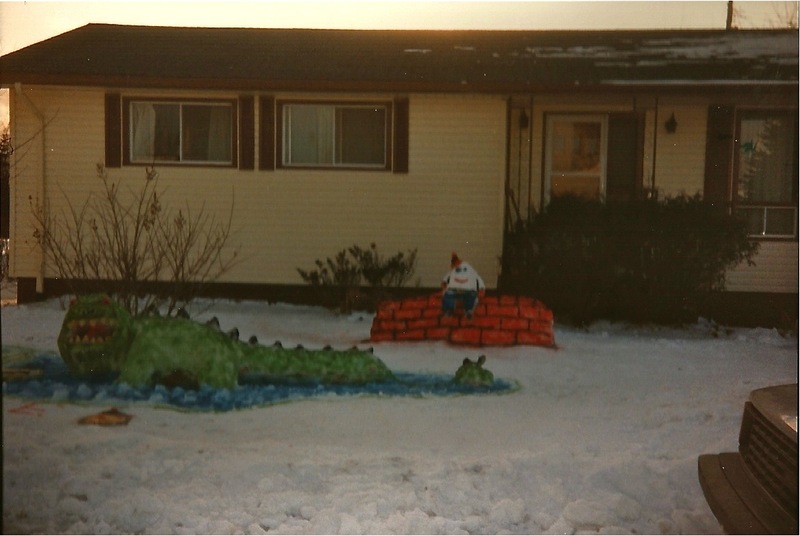 And Now You Know Why Humpty Dumpty Had A Great All, He Was Pushed By A Giant Reptile. This event was so much fun. I don’t think I have talked with anyone that remembers it that didn’t mourn its loss and wish for its return. On Tuesday afternoon its return, or perhaps it would be better to say its reboot was gleefully discussed at a meeting hosted by the Sackville Business Association. Sitting around the table were representatives of various groups in Sackville. Some businesses, some service clubs, some representatives from the HRM, some churches (like yours truly) and we all agreed, it is high time that Sackville see a new Winter Carnival. 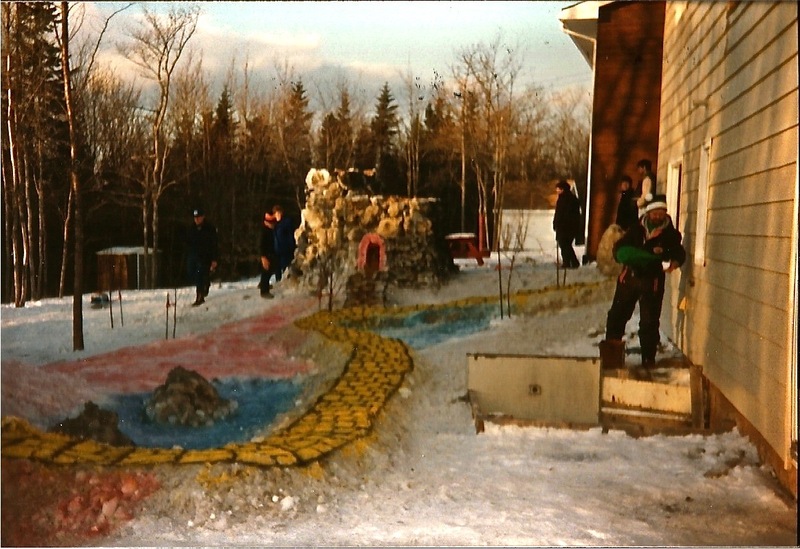 I Bet You Didn’t Know The Yellow Brick Road Went Through Sackville. Now seems like a great time to begin. February 2015 will have a brand new (to our province) family oriented long weekend. A weekend that has no standing events or traditions one that people are not already used to traveling away for,or normally engaged in other events. This gives us a year to ramp up and plan out Sackville Winter Carnival 2015! Everyone on Tuesday agreed so much has changed since the last time Sackville hosted this event. The town has grown incredibly. That tight knit community feeling is a little harder to come by. So it would be impossible to replicate the old carnival completely. But that doesn’t mean we can’t create a wonderful community event for the entire family. With so many people ready to come to the table to make it happen I am positive it will be a great one for sure. Thank you Yvette d’Entremont of The Chronicle Herald’s Community Newspapers for sharing these photos with me. What do you think all you Sackvillians out there? Are you ready for a new winter carnival in 2015? If so what do you want to see happen? What events do you want to attend? And what do you remember most fondly from previous carnivals? If there was one thing that you could bring back what would it be? I am meeting with the group hoping to pull this off again in a few weeks and I would love to come armed with suggestions and memories! Also do you have any old photo’s of winter carnivals gone by? Why not send them along I would be happy to share those too. This entry was posted in Good News Sackville. Bookmark the permalink. It has been a very long time since the last Winter Carnival, I think this would be a good thing to restart!! I think so too. Is there anything you would like to see happen? Thanks! Is there anything you’d like to see? i remember those days of lore,,, the sections were divided up by the Seven Dwarves,, I cherished my dark green took w pin buttons galore!!! whoa didnt mean for the poem,,, realize Disney put the kibosh on the dwarf thingy but man it was AWESOME. fun!!!! I think it will be great fun again. And excellent poem. Is there anything you’d like to see at the event? Definitely need some coloured hats to show your support for your section. I know Disney squashed the 7 dwarves thing but I’m sure some unique section names can be made and colours to get hats for to show area pride!! Head counts, parade, and all the activities were some of the best memories! Thanks Lori, we will keep all that in mind! 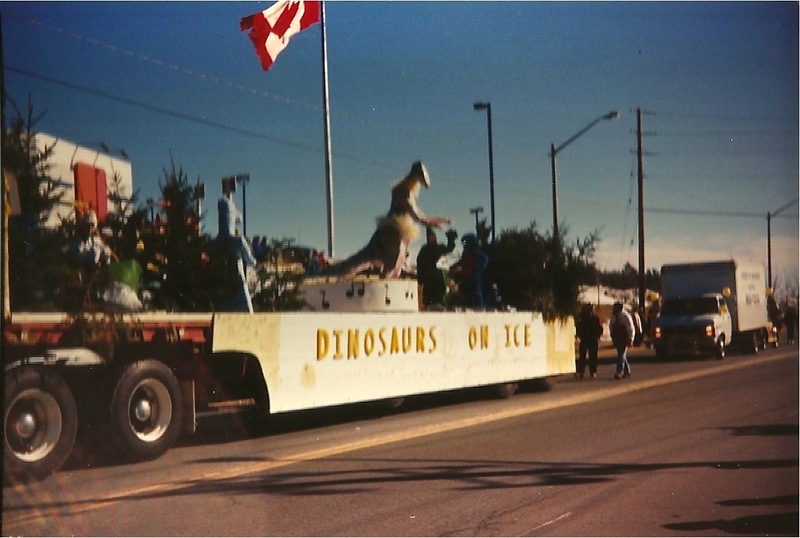 I was just talking about winter carnival with my dad last week, about how great it would be if it could be brought back! My family was always very active in winter carnival. 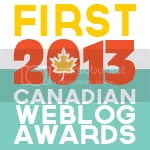 We were in Sneezy section and wore our green and white toques with pride. My dad still has a sneezy banner hanging in his work shop 🙂 I can remember the headcounts in packed parking lots of the mall, egg toss, tug of rope, ice sculptures, beard growing contests (and my dad would always dye his green for sneezy section lol). It was so much fun and really did bring the community together. Disney only squashed the use of the 7 dwarf images, it’s too bad the entire carnival was scrapped over it 😦 Bringing it back is a fantastic idea!!! Wow There were soo many good events. Head count was one of the best: Show your pride by just being there in the freezing cold. That and maybe throwing snowballs at the cars driving on first lake dr. LMAO! Wait that wasn’t official. Tug of War! I remember the snowmobile races on First Lake, and Head Count was always the best! I still have my Sneezy pin! I remember dressing up my sister as Sneezy in the mascot contest, we lost, but we got a bag of chips! Remember the paper and foil bags? I would love to see some Sackville Talent, maybe a bandstand at either First Lake or the Acadia Gardens, have various age groups come out and shine. I attended Sackville’s Got Talent at SHS and was blown away at how talented they are. I just had an idea of s scavenger hunt for the kids to get stamps in a passbook for visiting various Sackville businesses. Completed cards go in for a draw. Snowshoe contest (might highlight the availability of snowshoes through HRM Recreation).